Feeling angry and frustrated too often and/or too severely? If so, I’m really pleased you’re searching for anger management tips. Because the more emotional we become as human beings, the more unpredictable we are. You may well have experienced that already and, if so, I suspect that deep down the ‘red mist’ has really scared you. Maybe you’re well aware that you’re hurting the people around you, and that your temper’s always on a short fuse. Maybe you know that people feel insecure when they’re with you, never knowing what kind of mood you’ll be in and how you’ll react. Maybe you feel insecure too, and always at the mercy of your anger. At one end of the scale and when it’s under control, anger is a natural and potentially useful reaction. Somewhere in the middle, it helps you achieve the seemingly impossible. And at the other end of the scale, it kills. Only you know at which point you’re deliberately out to hurt someone and when you’re beyond your own control. Either way, it’s time for some anger management counselling or to attend a course on learning to deal with that rage. My aim is to help you to understand what’s happening to you, and learn what you can do about it both immediately and in the long-term. I therefore hope that the information in this article will set you off on the right track. Before you consider anything else – could your medication be the cause of your problem? If you’re on tablets that play havoc with your mental state, there’s little point in you going for anger management counselling. You won’t stand a chance of gaining control if your meds are sabotaging your attempts to overcome your rage. Doubtless, you’ll be attaching your anger to something or someone. But it’s possible that your feelings have nothing to do with what happened in that particular moment. Afterwards, you may not even remember what the problem was in the first place! It may be that your medication is contributing to you feeling – or even causing you to feel – anything from mildly irritable to completely out of control with rage, even over seemingly nothing at all! 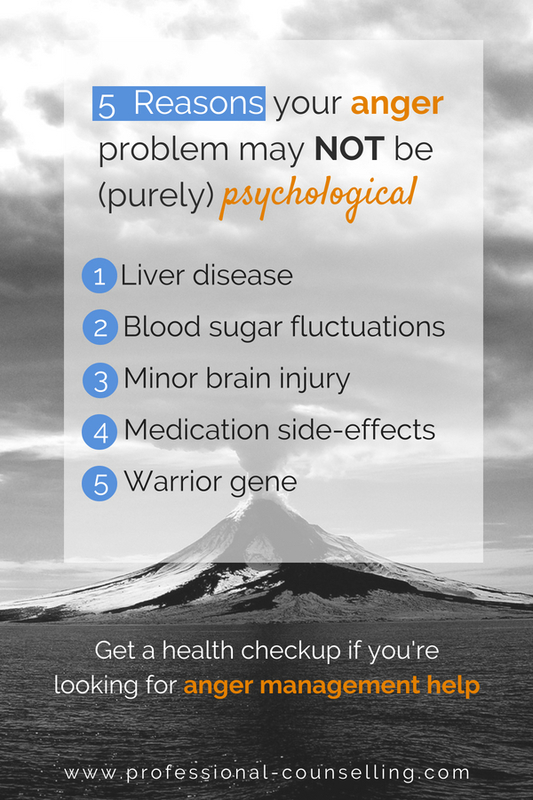 So, the first thing you’ll need to do is to check the side effects. Anger and depression are linked. And if you are using recreational drugs, I wouldn’t be at all surprised if you’re, very sadly, suffering from depression too. So I really hope this article is going to be of use to you, if only to nudge you in the direction of professional help. Sounds scary and rather dramatic, doesn’t it? I want to be upfront with you – I may earn a commission from Better Help. You pay the same fee, regardless! Let’s now try to discover more about what might be going on for you as an individual. … none of those mentioned in this article are an excuse for the damage you may be causing to other people and your relationships! Do you consider people are generally less worthy than you and therefore you’ve given yourself permission to let rip? Have you been deeply wounded by someone and/or by something that’s happened? 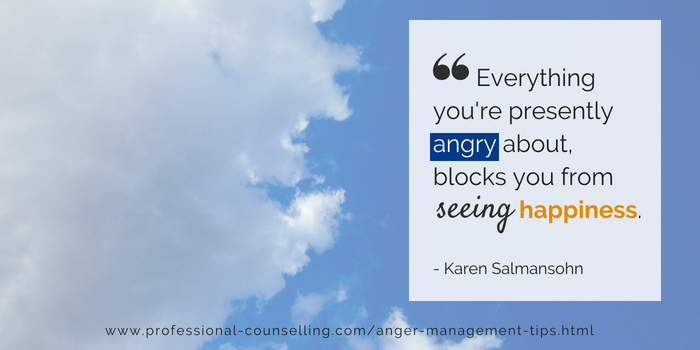 Do you seem to be getting angry about nothing – none of these reasons exist for you? Have you been feeling depressed? I have plenty of pages on that subject, but I’d recommend you start by filling out a depression questionnaire (see links below). 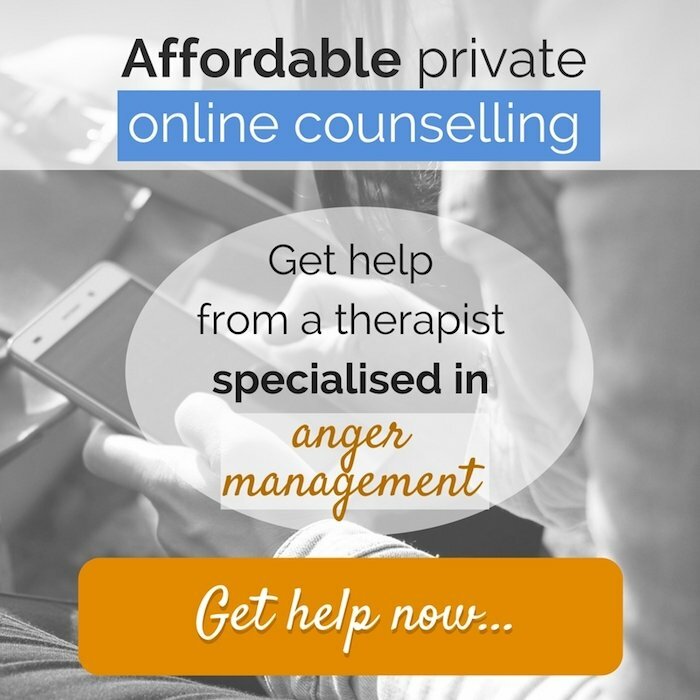 Alternatively, you can connect with a professional, licensed therapist. It’s now very easy, and affordable to set up an online session. See my page on mental health counselling. Are you having relationship problems? 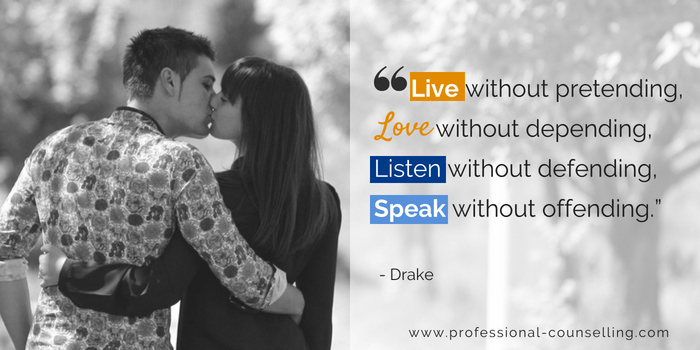 If you need to take action right now to save your relationship – even if your partner seems to have given up – get my Loving Communication Kit for Couples. You’ll get a bundle of expert tools to help you start turning things around right away. Or connect with a relationship counsellor for support and advice. Are you suffering from a lack of sleep? Have a look at my page about treatment for insomnia. 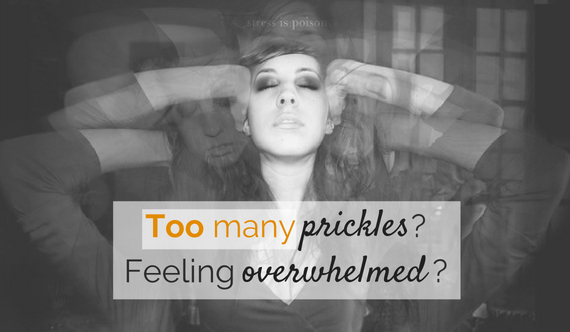 Do you suffer from low self-esteem and quickly feel criticised? See my article on how to improve your self-esteem. No wonder you’re feeling angry all the time! Hypnosis for anger, particularly when you’re stressed, can be highly effective. Whatever the cause of your anger, I’d guess that you’re really struggling to find ways to manage it. Therefore, I’ve developed this worksheet to help you increase your awareness and start to conquer the problem. When you’re seething, your brain goes into survival mode . It adopts a better to be safe than sorry approach – fight or flight. Shelley Taylor discovered in her research that this flight/fight mechanism is true particularly for men*. Women, she says, have on the whole a very different emergency response – they are more likely to tend and befriend. Think about how dangerous that can be! You may hardly know what you’re doing in that moment. You could even have an ‘anger black-out’ and forget what you’ve done whilst in the grip of the red mist. So, you can see that there’s no point in discussing any subject when you’re in such a trance state. Therefore you’re unlikely to have learnt to deal with anger appropriately. Therefore, do make an appointment with your healthcare provide for a checkup. Remember though – these are reasons, not excuses! You can also use this list to help yourself become aware of how much you use these kinds of behaviours and ways of communicating. It’s possible that you set people off to become defensive (i.e. provocative) by the way you treat or talk to them. Avoid interruptions with: “Yes, but”, or “No, I don’t….”. These self help tips are useful in any situation where something becomes too much and you can’t take it anymore. All of these tips are the things I’d be teaching you if you were here with me right now for anger management counselling. Whatever the reason for your over-the-top displeasure, take courage from the fact that you can learn to control and process your emotions. The anger management therapy tips on this page are designed to point you in the right direction. Allow yourself the time and space you need to get to the root of your anger, and figure out how to heal old wounds or deal with current stresses. And ask for help and support if you need it, either from loved ones, friends or a professional. It will take a little time and some consistent, conscious effort – but I know you can sort this, and I’m rooting for you! I want to upfront with you – I may earn a commission from Better Help. You pay the same fee, regardless.